Are you aware of the role of gap analysis in the maintenance, monitoring, and improvement of information technology systems? An information technology gap analysis is a document that is used by businesses to ensure that they utilize and maximize the usage of information technology for the betterment of their operations and daily activities as a corporate entity. 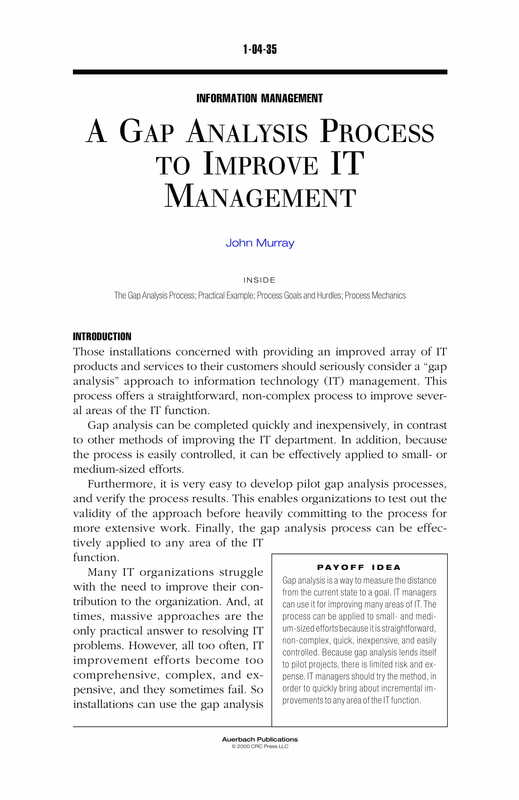 Organizations that use this document are most likely more aware of the strengths of their IT systems as well as the areas of improvement that they need to focus on. With the benefits that an information technology gap analysis can provide you with, we highly-recommend you to incorporate the document’s usage to your business assessment undertakings. We have listed a number of analysis examples that you can use as guides if you plan to have an evaluation of your information technology systems, processes, and security measures. Ensure that you will download any of our information technology gap analysis examples in PDF so you can have content development and formatting guides when drafting your own document. Make sure that your analysis will not only consider internal improvement but also on how you can fulfill the demands, expectations, and needs of your target audience. You have to look into the comments and insights of your market or customers so you can have an idea on how you can use information technology systems to provide them with what they want from your business. Have different research activities that will allow you to understand the gap between how you use IT systems in your current operations and the ways on how you can further incorporate these systems in your future processes that can help the business achieve its corporate goals. 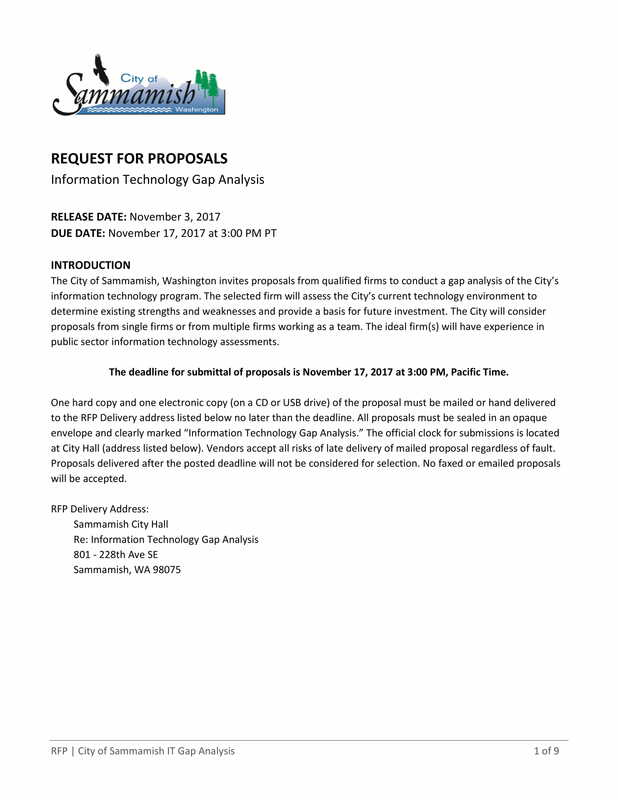 Identify the techniques, strategies, and procedures that you will use when gathering and assessing data for your information technology gap analysis. You have to be organized in this undertakings as the results of these activities can actually affect the decision-making of the management and other stakeholders towards the desired development of particular IT systems. It is important for you to build a team whose members have the necessary technical skills, abilities, and other deliverable that will allow you to come up with a credible information technology gap analysis. More so, you need to make sure that the team that you will create can interact with your end users so that the gap can be more understandable. Having the knowledge about the difference of the current and potential or desired IT systems conditions can give the business a more direct approach when developing action plans with regards the particular matter. Consider the stakeholders of the business when developing the information technology gap analysis. Allow your team members, managers, and all the other entities involved in information technology systems usage to communicate with one another so you can get their observations as well as their recommendations. Doing this can help you identify whether your techniques, strategies, action plans, and tactics are aligned with the current conditions of your IT systems based on the entities who are immersed with the systems’ usage and/or maintenance. 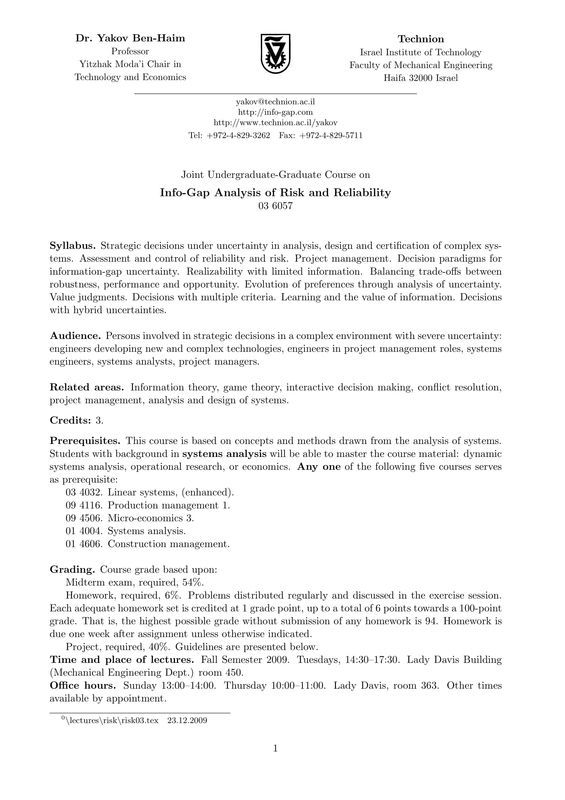 Set the objectives and goals of the information technology gap analysis. 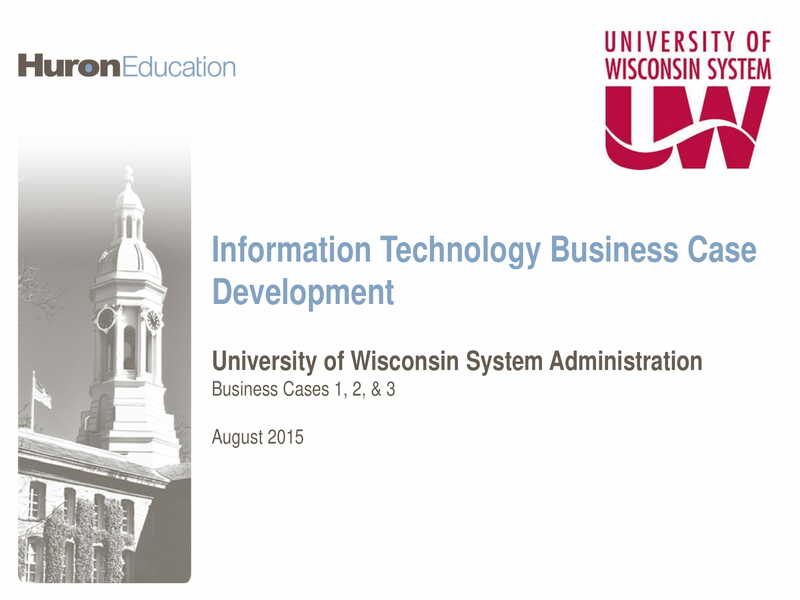 Identify the current condition of your information technology systems and processes. Address particular questions with regards the state of your IT systems and the things that you would like to improve on. Gather all the necessary information that can help support the need for the information technology systems and processes improvement. Analyze the existing state of your information technology systems based on the information that you have gathered. Set the desired future state of IT systems usage that you would like your business to achieve. Identify the gap between the current and desired conditions of your IT systems. Know whether all the details that can help you bridge the gap between your IT systems conditions are readily-available. Know the best ways, strategies, tactics, and plan of action that you can use for you to be able to achieve your goals. List down all the key actions that you will follow and ensure that these processes have been narrowed down to their bare minimum to ensure that their implementation will be realistic, and attainable. Develop a timeline that can serve as your guide so you can identify the time frames in which particular activities must be done. Finalize the document and ensure that it is free from any errors or mistakes, content and formatting wise. Regular information technology gap analysis must be a part of your business assessment. It is essential for you to be particular when it comes to observing all the areas of your business processes and operations; your information technology systems and activities included. Doing this can help you ensure that all the procedures within your daily work operations that require the usage of information technology systems can be monitored and maintained within a particular level of quality standard. 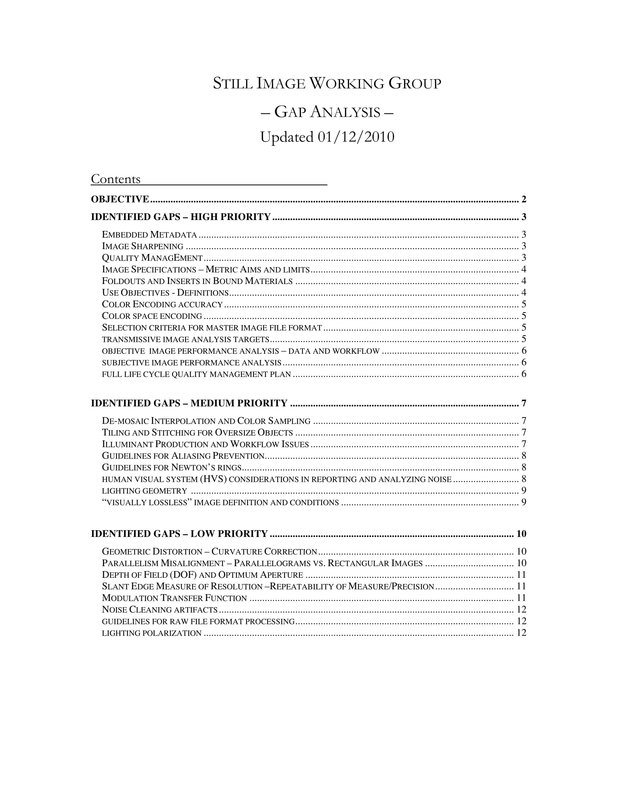 Using information technology gap analysis templates can allow you to make the document understandable, presentable, and business-appropriate. You have to ensure that formality can be observed in the information technology gap analysis whether you will use it for internal or external processes. It is important for you to be aware on how to layout all your content so that you can promote an easy and convenient experience of document reading to your target readers or audience. With the usage of an information technology gap analysis template, it will be easier for you to achieve all of these. 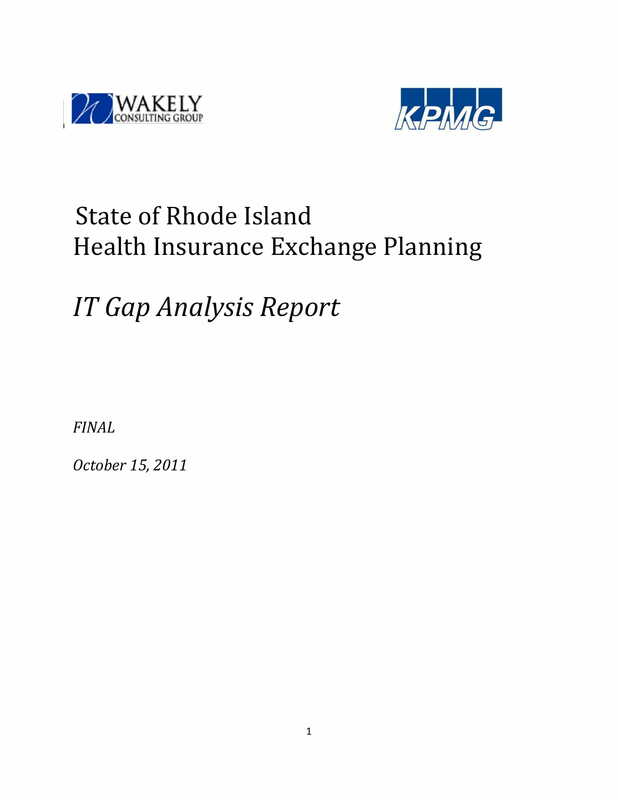 Using downloadable information technology gap analysis examples can be very helpful in the initial stages of the document’s development. As you look into different document examples, you can already see a trend when it comes to the common or usual information that are found in all information technology gap analysis documents. With this, you can make sure that an essential discussion can also be seen in the document that you will be making. The discussion flow of your own information technology gap analysis can also improve as you already have an idea on how to put together all the details of our presentation in an organized manner. Using existing information technology gap analysis documents that your organization have already used before can make it more efficient for you to analyze the items that you need to change, remove, and/or add so that you can come up with a better analysis presentation and specification. With the help of previous information technology gap analysis documents, you can identify the items that have worked for your business and those that still require utmost consideration for improvement and development. Using information technology gap analysis references from other businesses within the same industry can help you get more information that will allow you to improve your own information technology gap analysis. There are some of these examples that are presented in business symposiums while there are also some that are made available in company websites. When using these documents as your references, make sure that you will only get relevant information that is aligned with the purpose of your analysis. More so, you have to consider the similarity of the nature of your operations and business processes with that of the organization where the information technology gap analysis example came from. List down all the information technology processes, activities, and systems that you would like to analyze. Knowing the items and procedures that will undergo assessment can help you become more efficient when listing down the details that are essential to be observed in your information technology gap analysis at the end of the evaluation undertaking. Moreover, this can help you ensure that only necessary information are included in the analysis which are all based with the purpose of the document’s development and usage. 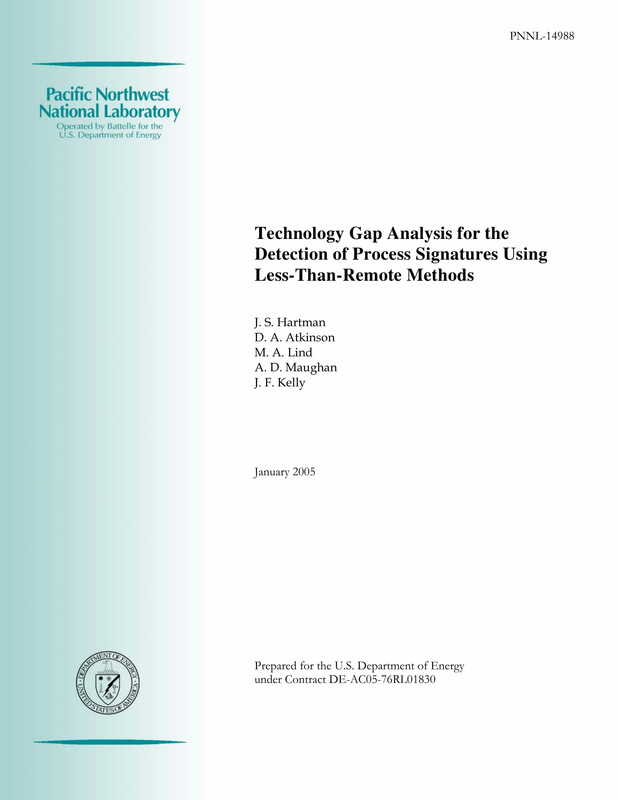 Make sure that you will look into all the details of the final information technology gap analysis draft. You need to ensure that aside from being comprehensive, the document should also be credible. All the details that can be seen in your information technology gap analysis must be the actual results of your assessment. The raw data that you will be using most also come from first-hand information so that you can establish transparency and objectivity within the entirety of the information technology analysis. As we have mentioned above, look into different kinds of references as these can help you become more directed with the kind of information technology gap analysis that you would like to have. Just like when developing a restaurant social media marketing proposal; using templates, as an example, can give you more selections on how you can format the document. Having an organized and presentable document layout can make the document easier to browse through and understand. 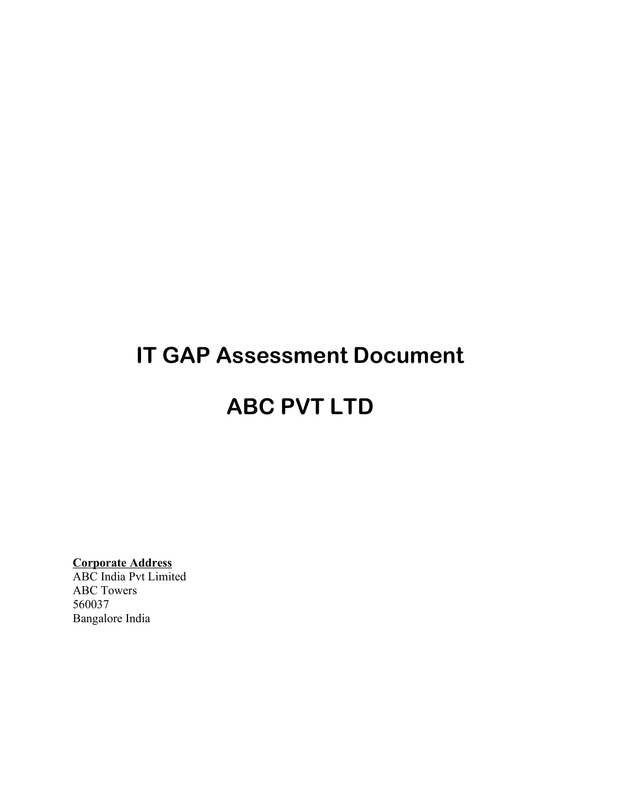 On the other hand, using downloadable examples like the ones in this document can make it more efficient for you to gather all the information that are commonly seen in a basic information technology gap analysis. Do not just focus on the current information technology systems that you are assessing as well as on the outputs that you would like to get. It is important for you to look into the gaps that you must bridge as well as the effective ways on how you can implement your actions towards achieving your goals. Being able to look into all the areas and specifications of a complete and thorough data gap analysis can help you to ensure that the final document will be functional and beneficial to your organization. Are you now prepared to create your own information technology gap analysis? Feel free to browse through this discussion again if you think that there are some details that you would like to remember or if there are some items that you would like to clarify. 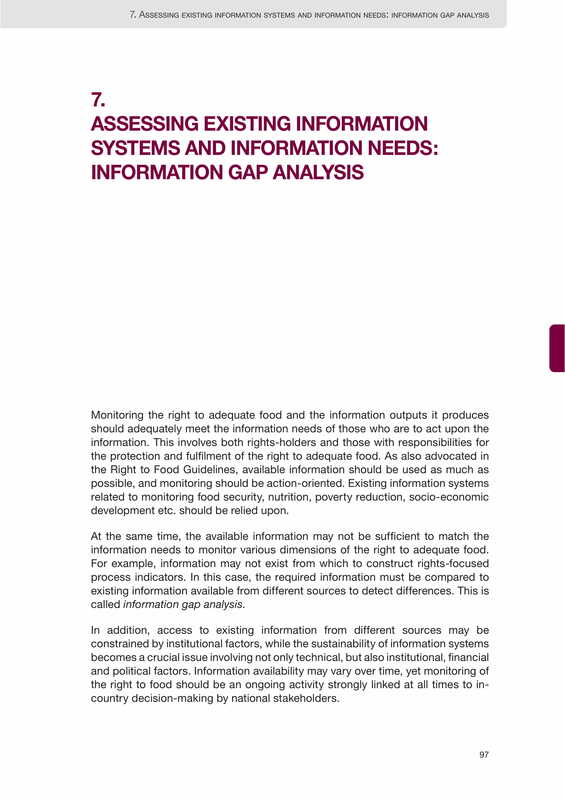 More so, we highly-recommend you to download any of our printable information technology gap analysis examples so you can ensure that the format and content of your document will be developed appropriately.